Author Laurie Elmquist, recounts her parents’ decision to move back to the land. At the time, she didn’t realize she was part of a wider demographic, but later she discovered others had done it too. Others had lived without a phone, television and mail. Others had worn crocheted vests and hats. Others had toiled in vegetable gardens larger than the state of Texas. Others had chosen this life? Was it possible? My Father’s Parrot is a single narrative essay and the first of a series inspired by her experience of growing up in rural Ontario. 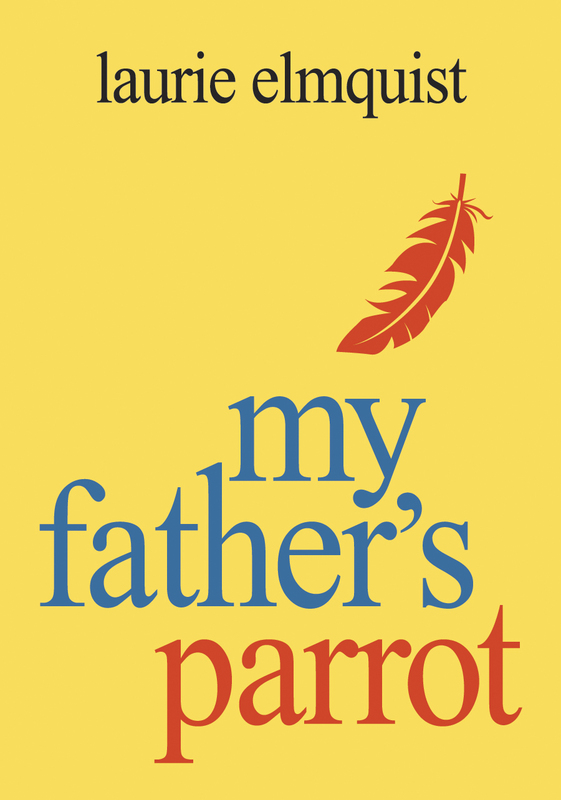 Read or write a review for My Father’s Parrot on Goodreads here.